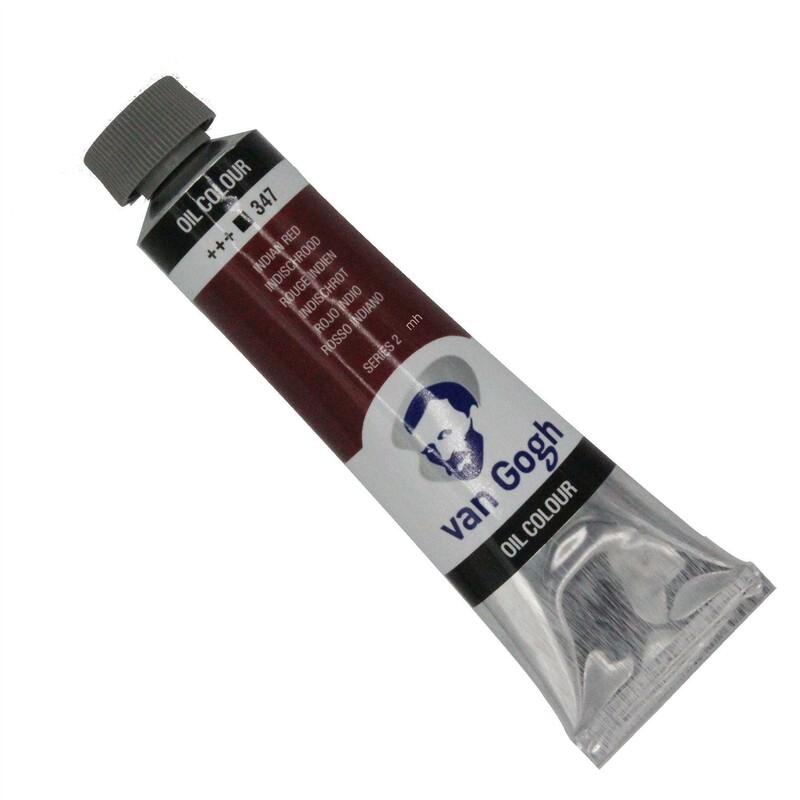 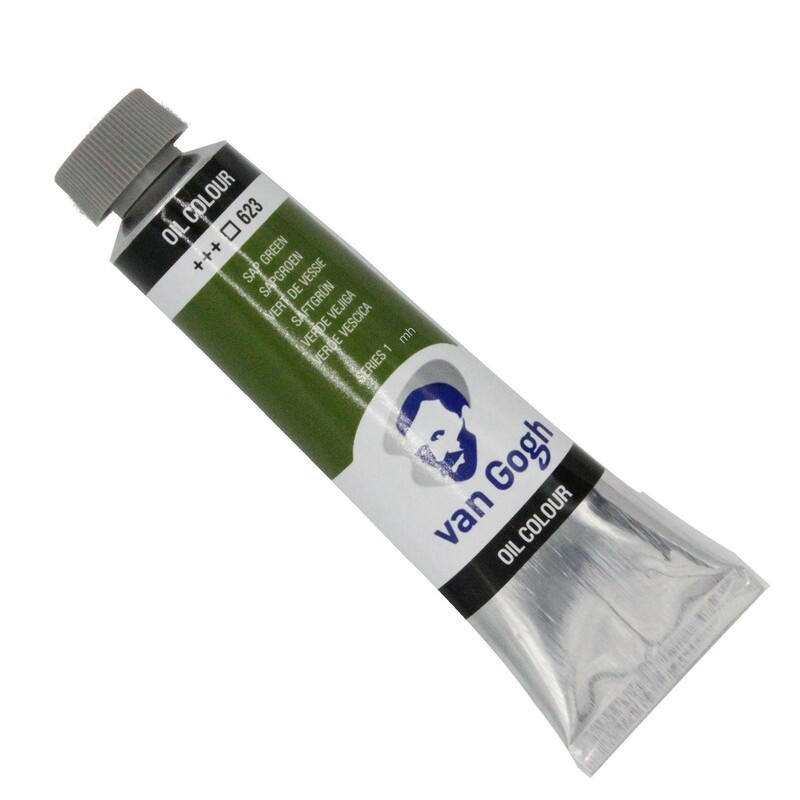 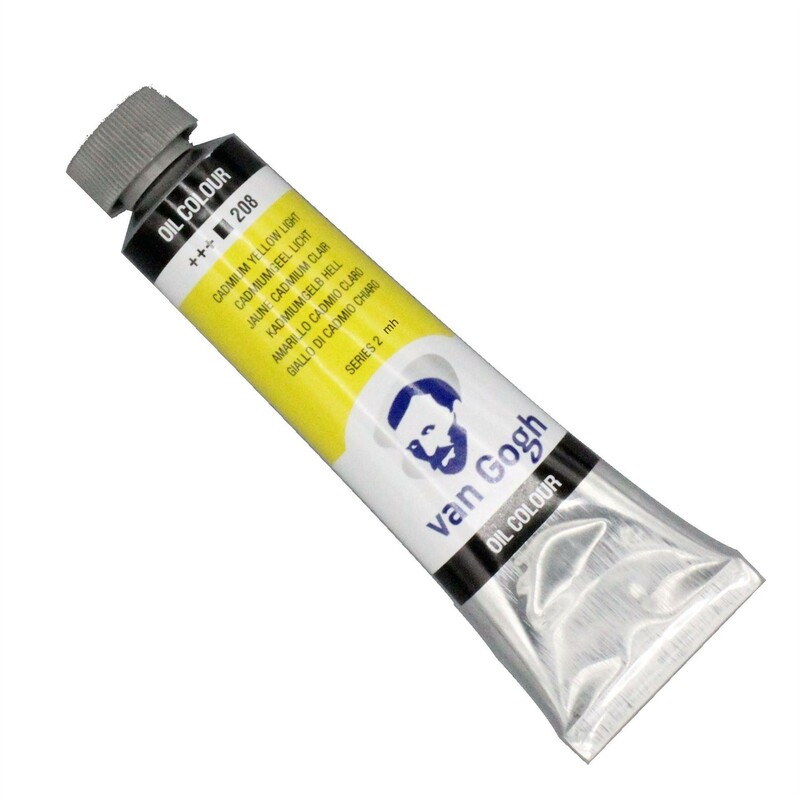 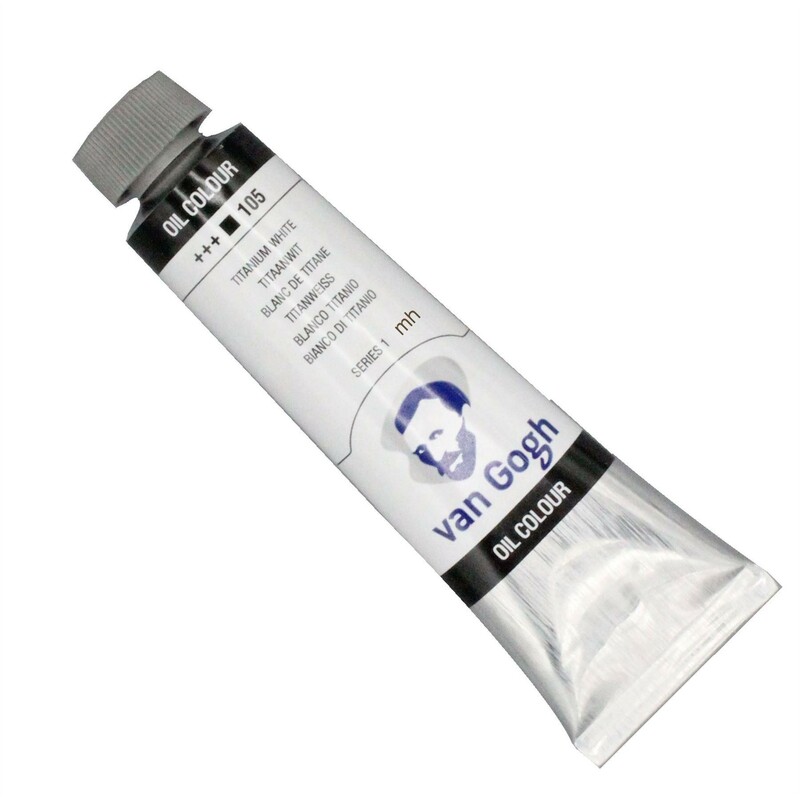 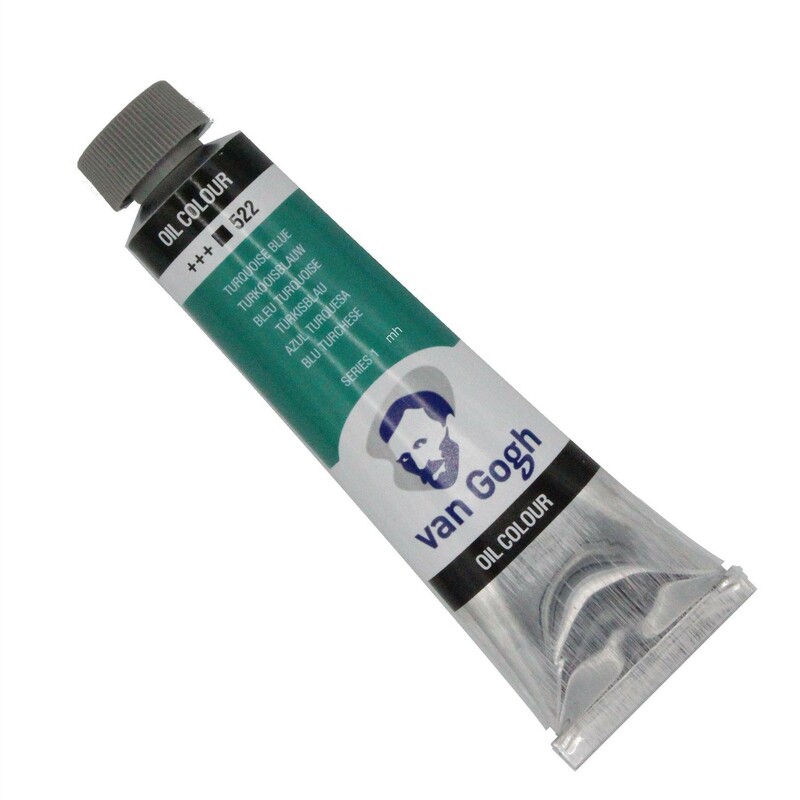 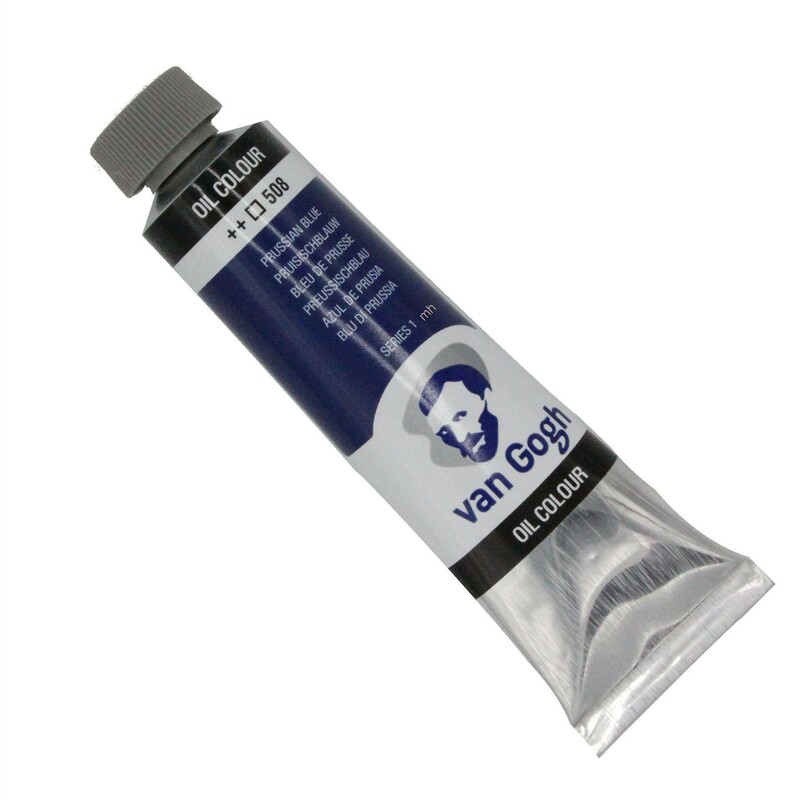 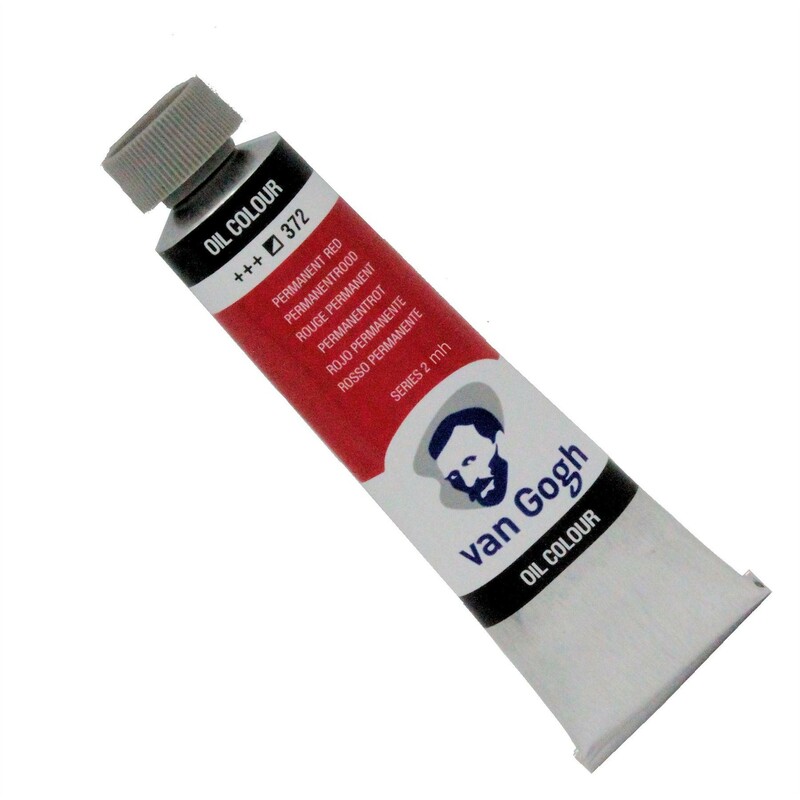 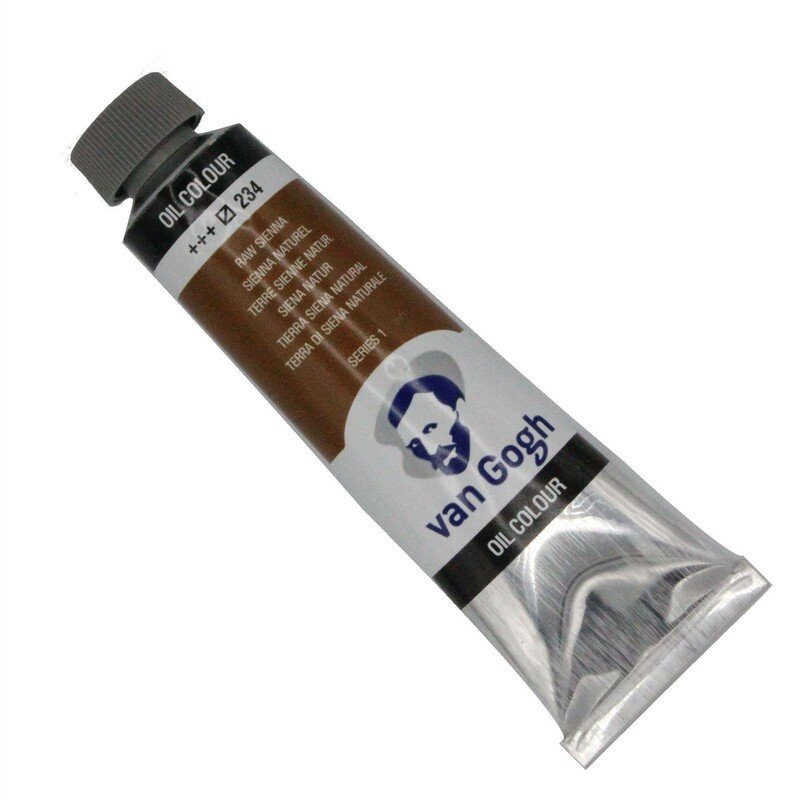 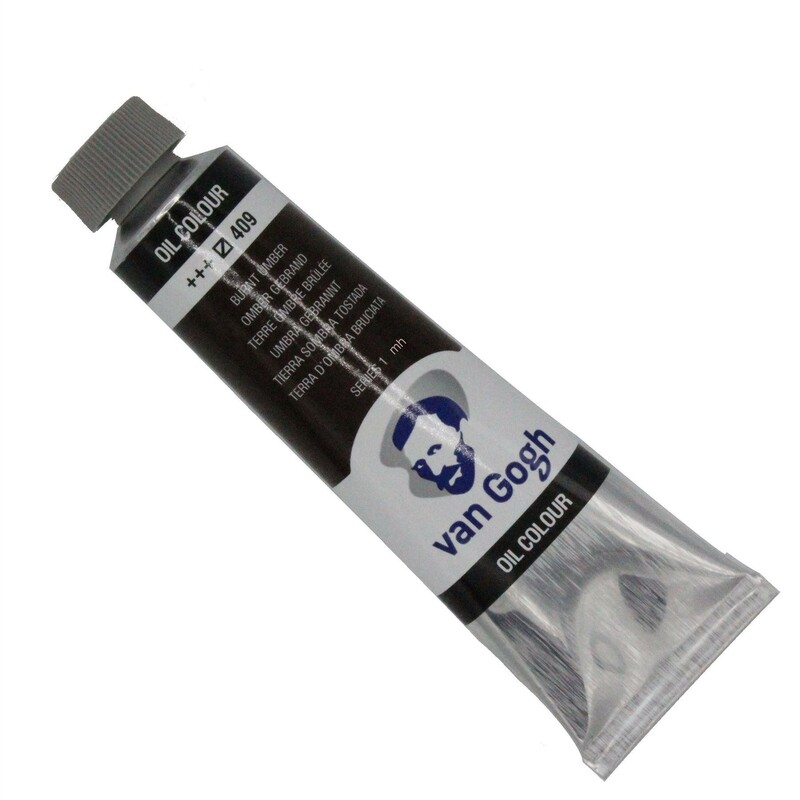 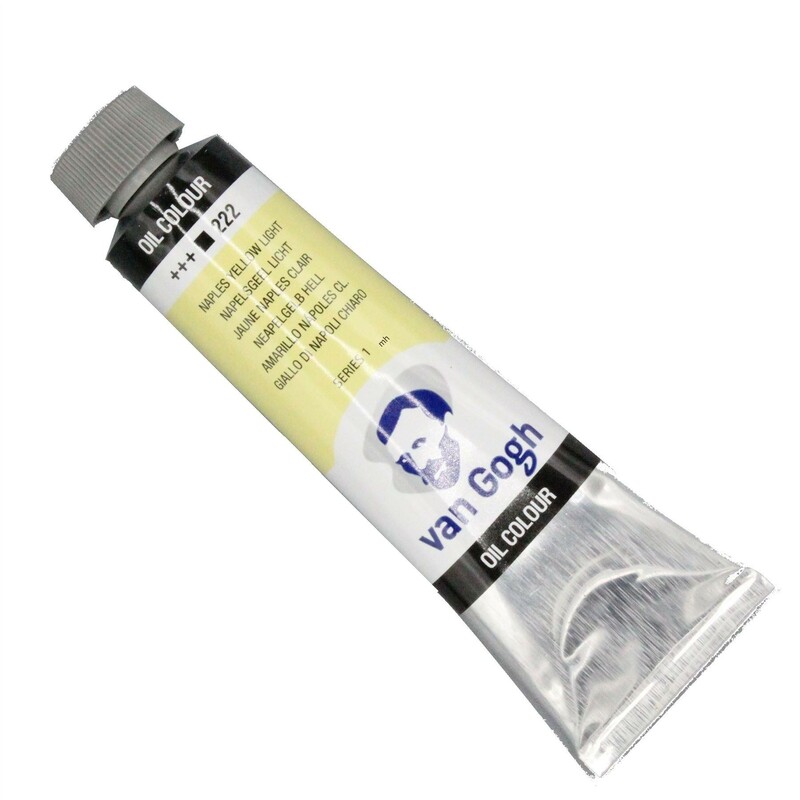 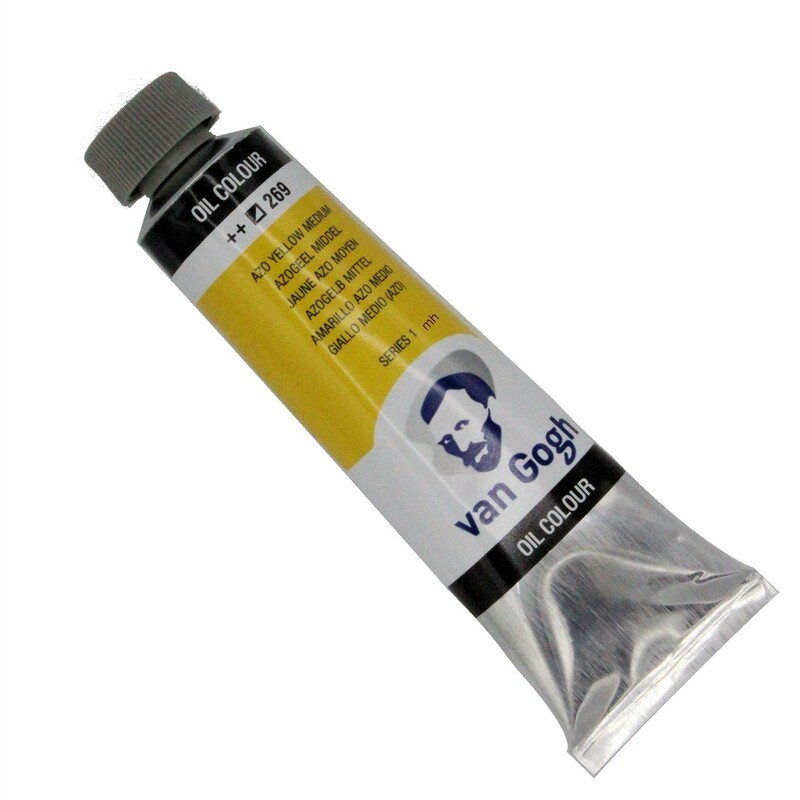 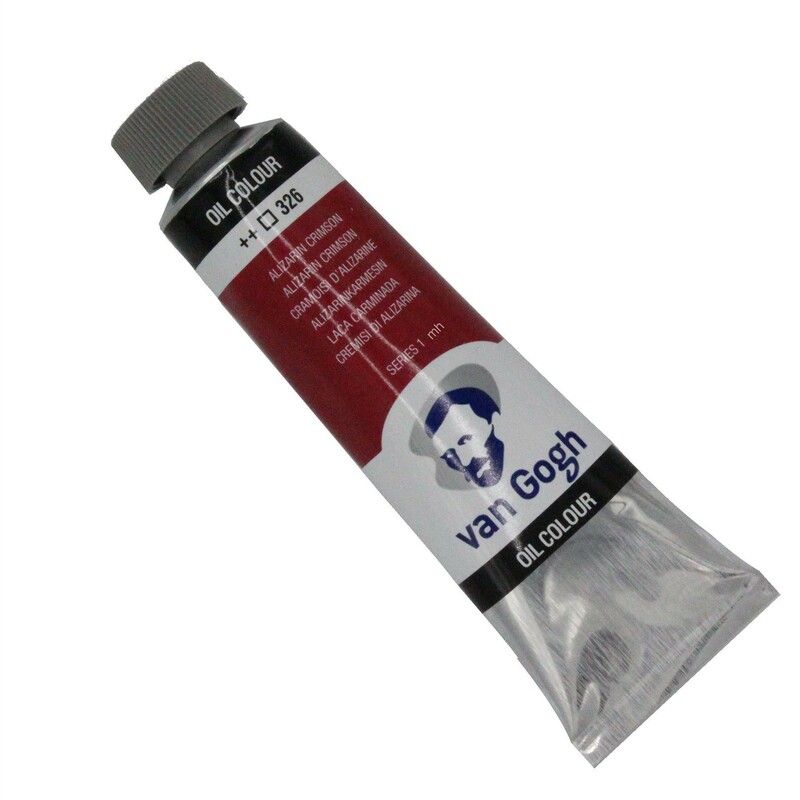 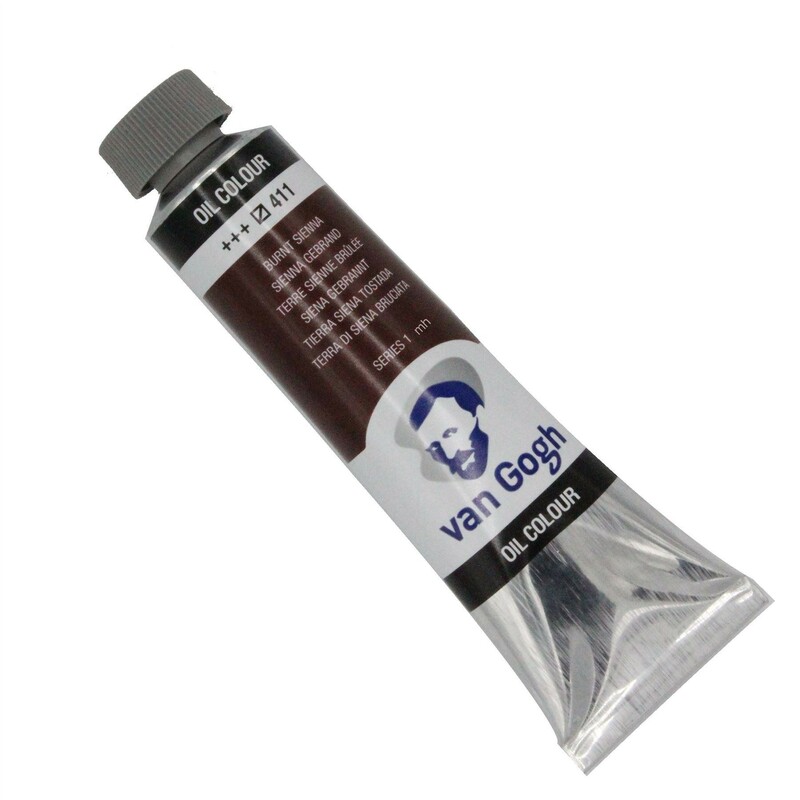 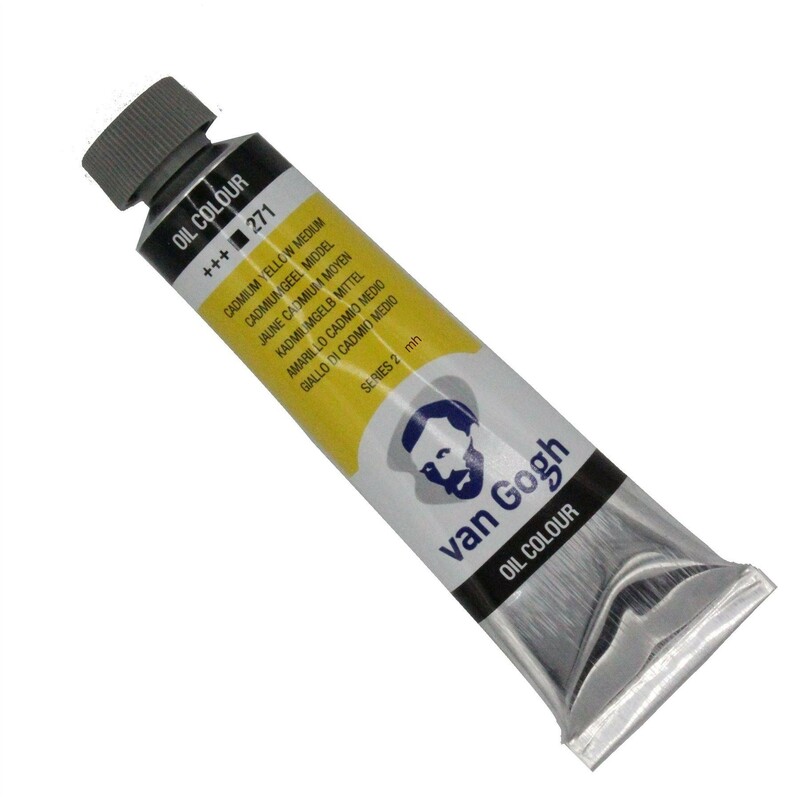 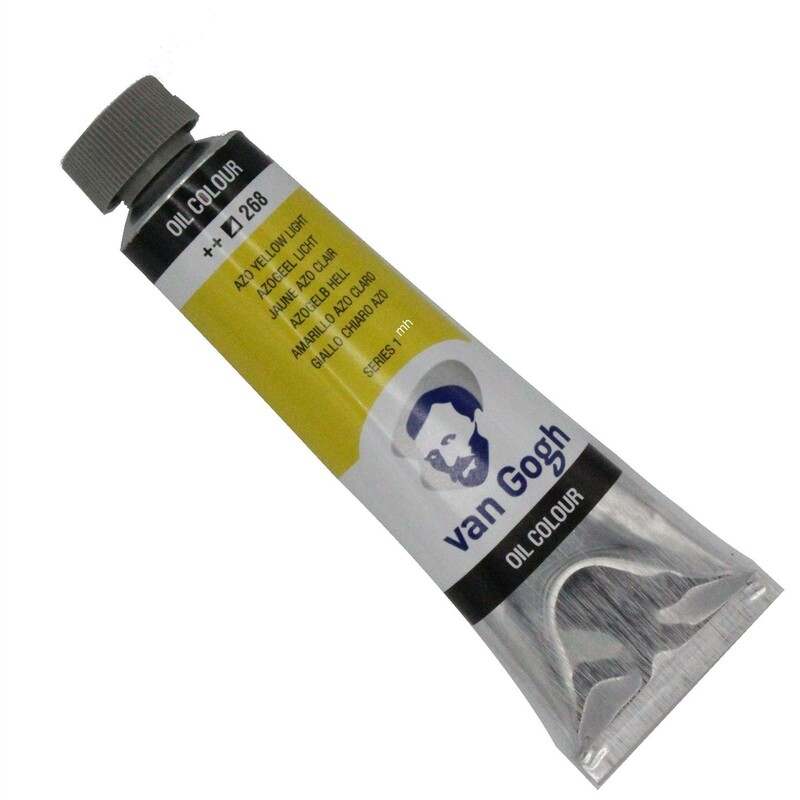 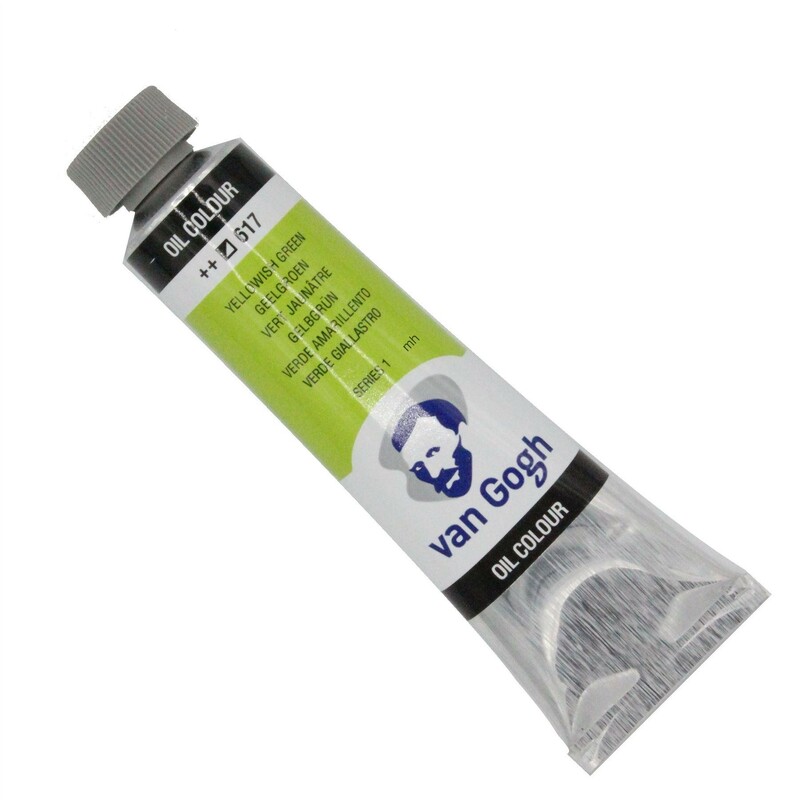 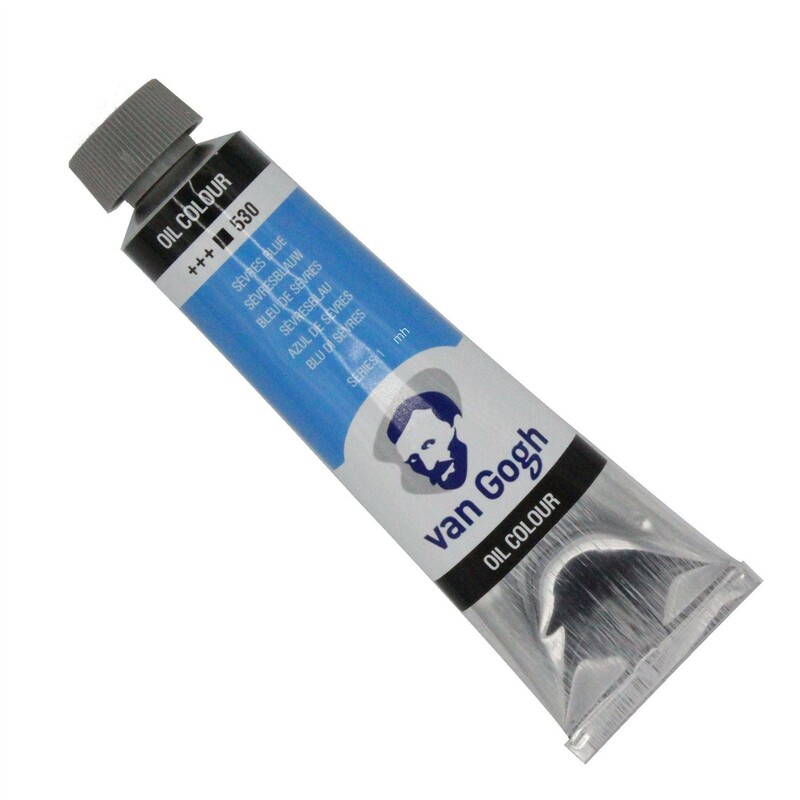 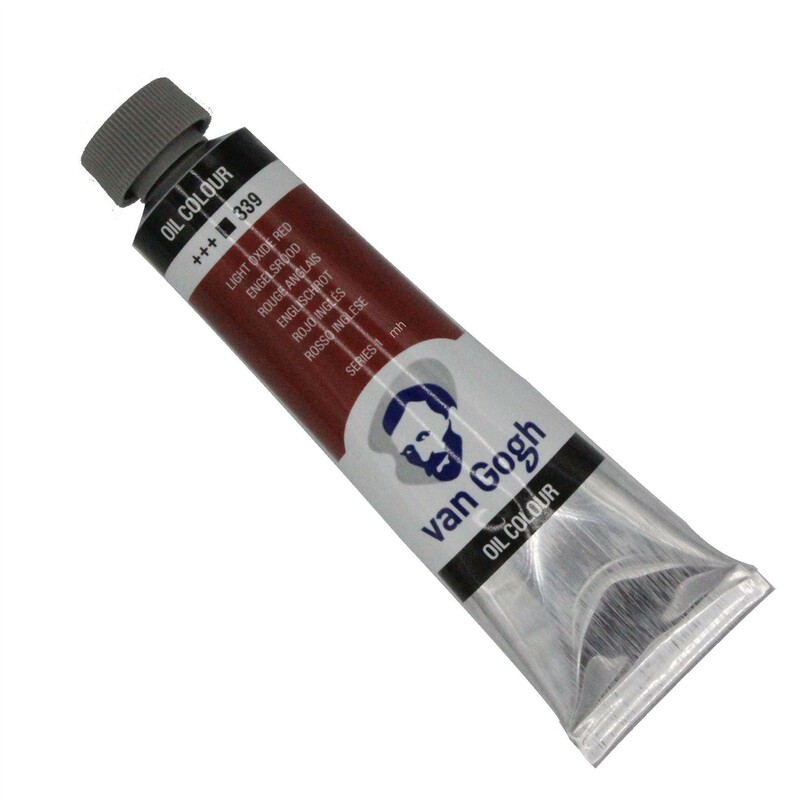 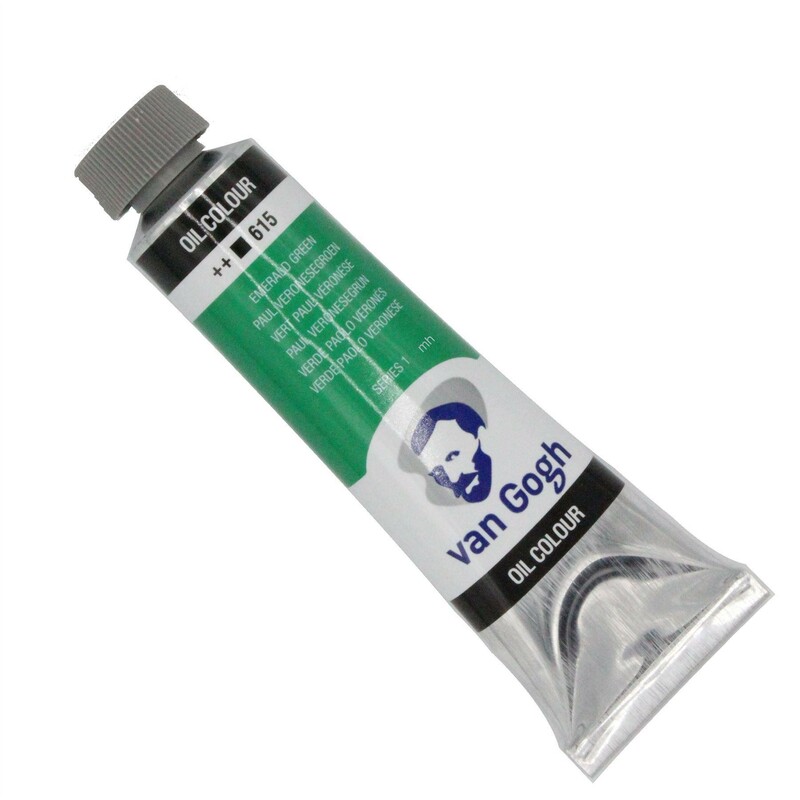 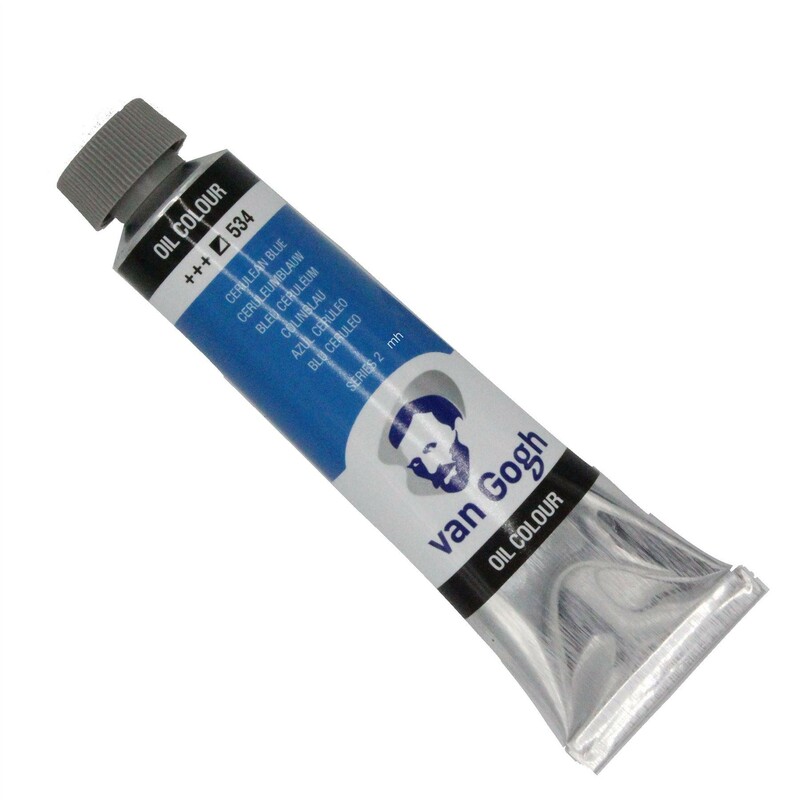 We are offering the complete range of Royal Talens Van Gogh Oil Paint 40ml. These artists studio oil paints are made to the highest of standards, giving a rich smooth colour. 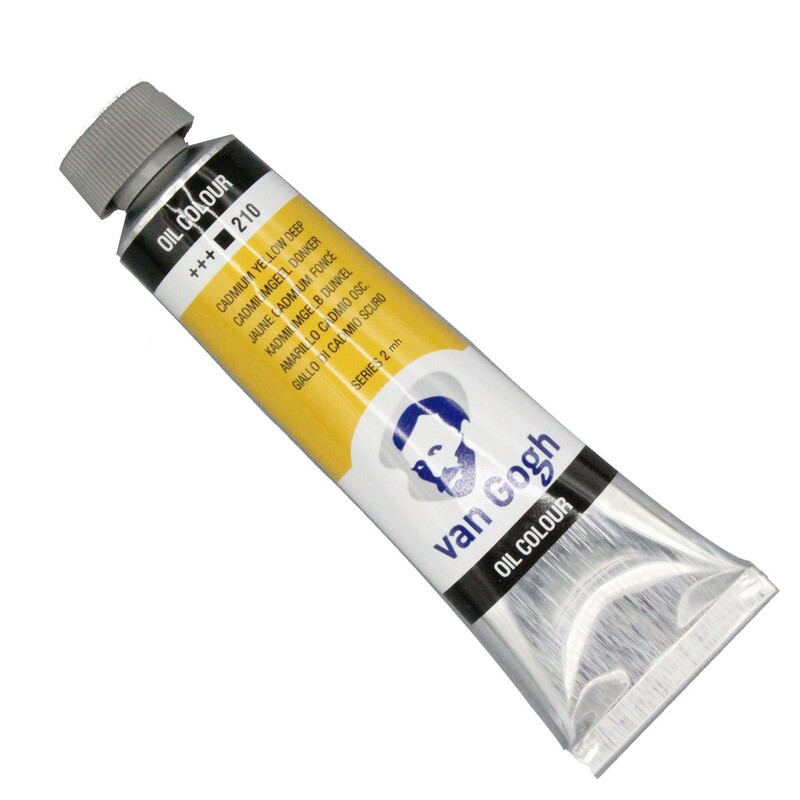 The Van Gogh range is Royal Talens student / studio level. 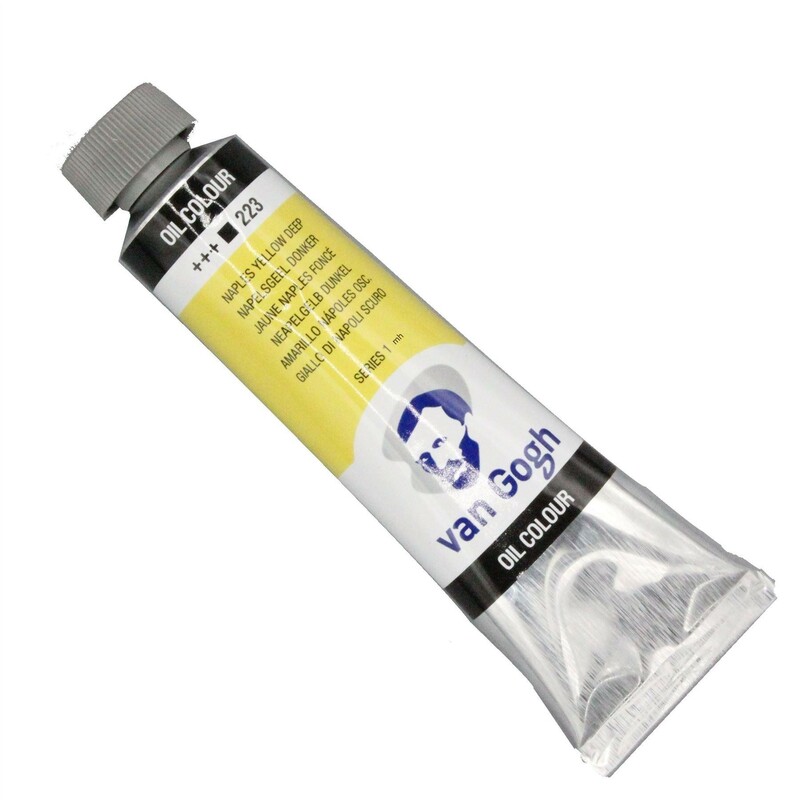 Even with these paints being classed as studio level, the pigment quality is beautiful and gives a nice coverage. 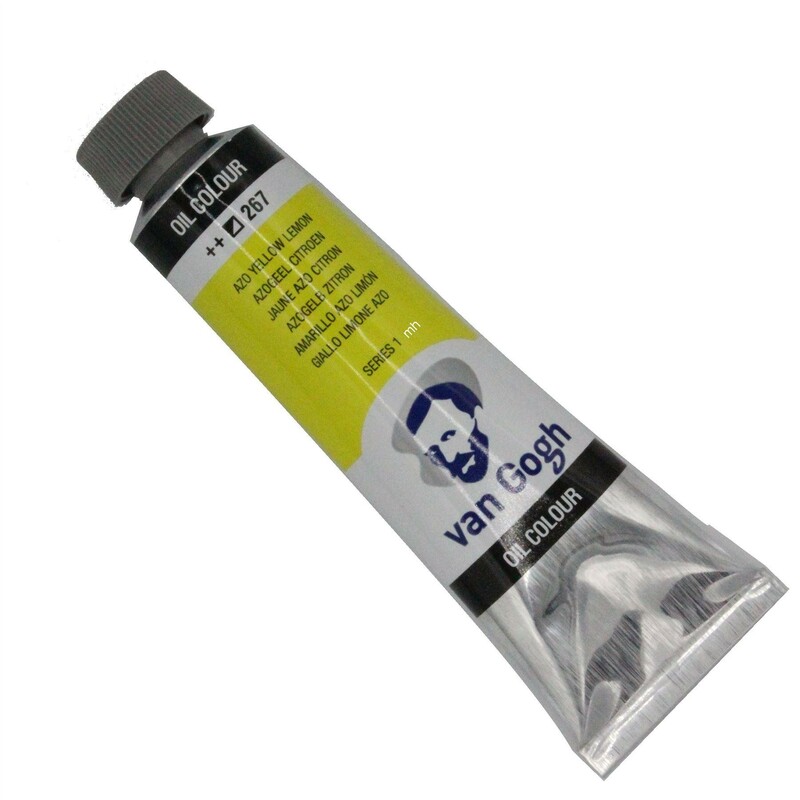 Van Gogh oils paints have been produced in 2 different series, giving a larger variety of colours. 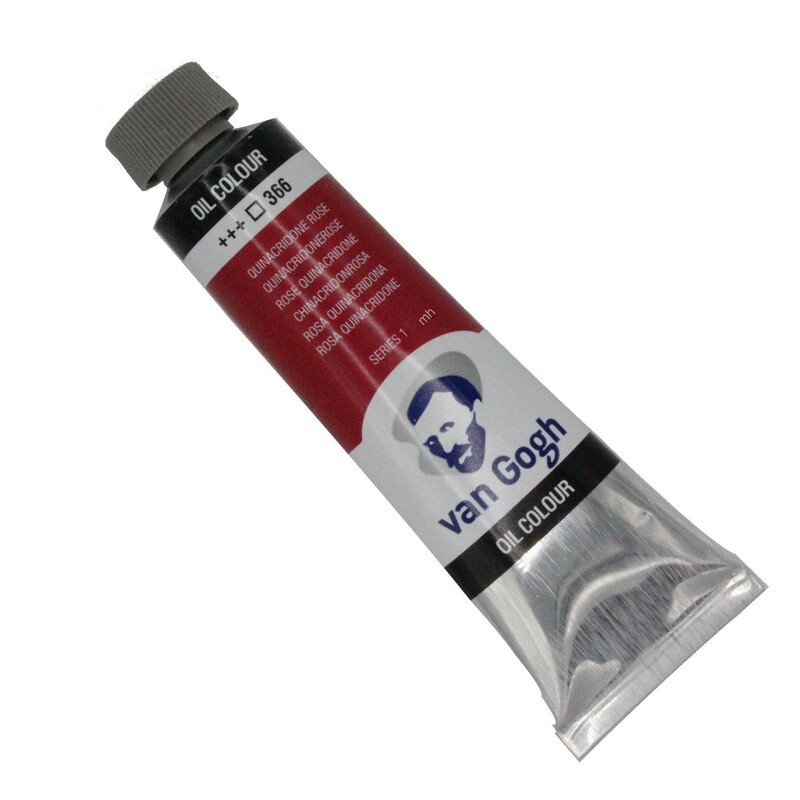 The colours have been carefully created to get the most out of the paint. Having two series gives you an advantage in the quality and colour available at this level of paint, as they use more expensive pigments to produce the colours while sticking to the lower price point of student paints. 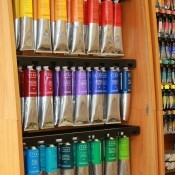 Using artist level paints will give you even stronger, more beautiful intense colours allowing more glazes and layering. This is major factor worth considering while you are learning, especially at A-level where you’re producing a lot of work that may not be seen or display as you’re learning processes, colour theory and techniques. 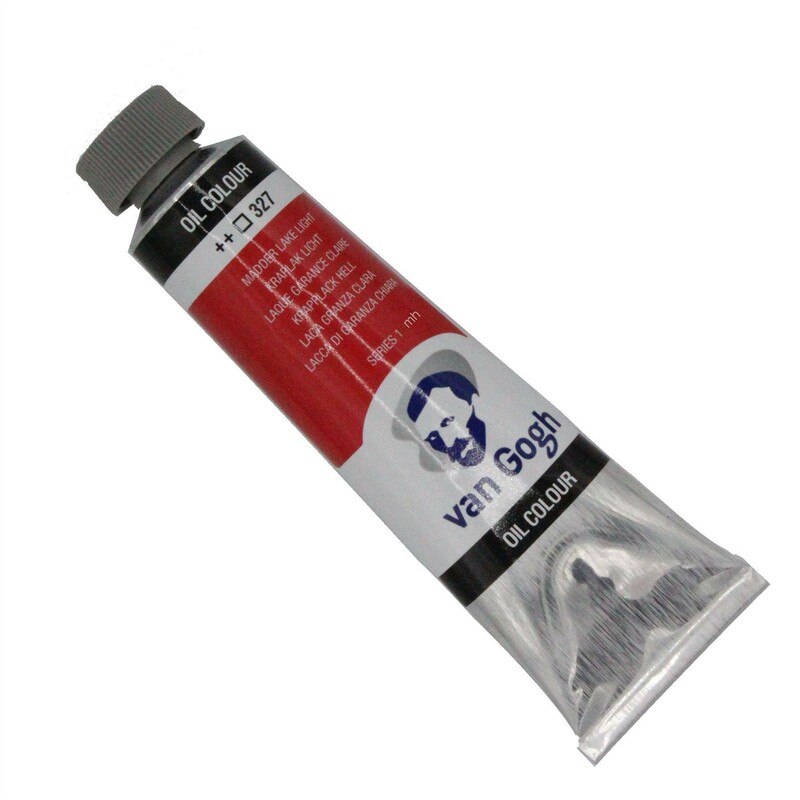 This is why it is sensible to use this level of paint, saving you a lot of money. 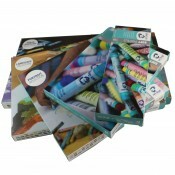 We still recommend 2 final pieces with artist level paints as they do produce better pieces binders and fillers. For over 100 years, Royal Talens has been renowned as one of the world’s leading manufacturers of quality artist materials, which we strongly agree with. Discovering them in 1998 whilst travelling around Spain, we fell fell in love with the quality of the colour that was on offer from the van Gogh range and the Rembrandt range of oils. On return to the UK, it was difficult to find a supplier. Luckily, in the years since, Royal Talens have made headway into the UK market and we are proud to offer them for sale. They are highly recommended by us at local art shop and they fit in with our philosophy of offering the best products, not necessarily the best known, in the UK. These are for anyone who is serious about learning how to paint in oil colours. See FAQ's for T&C on any offers shown on this listing.